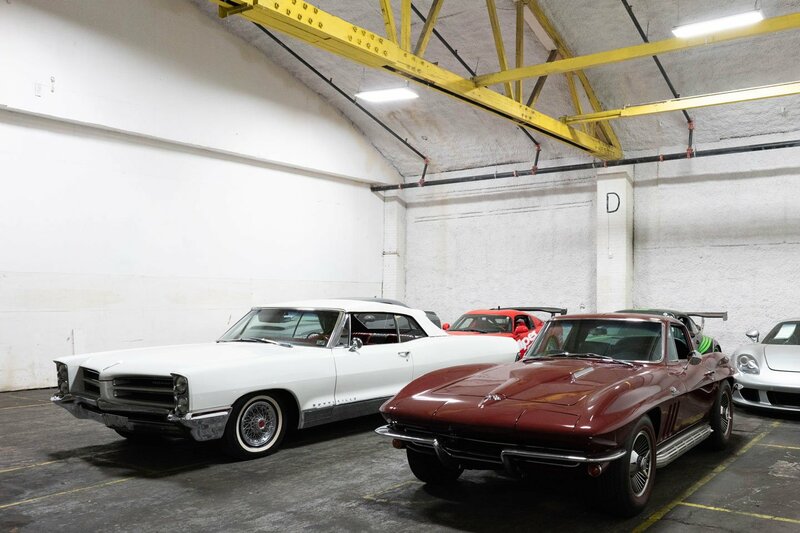 Last month we reached out to thousands of classic car buyers around the world who import classic cars from the USA. 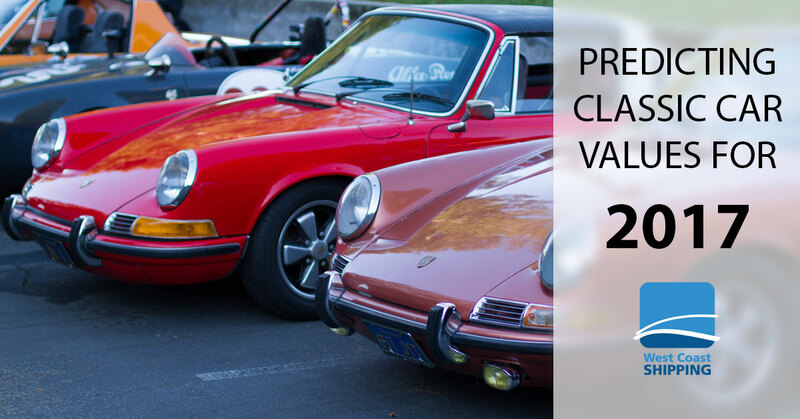 We asked them for their opinion on where they expect classic car values to go in 2017. Over 5,000 people in the industry participated. 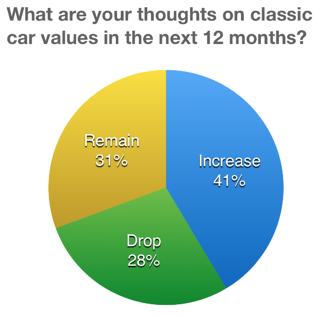 Just 28% of responders believe classic car values would drop in 2017. 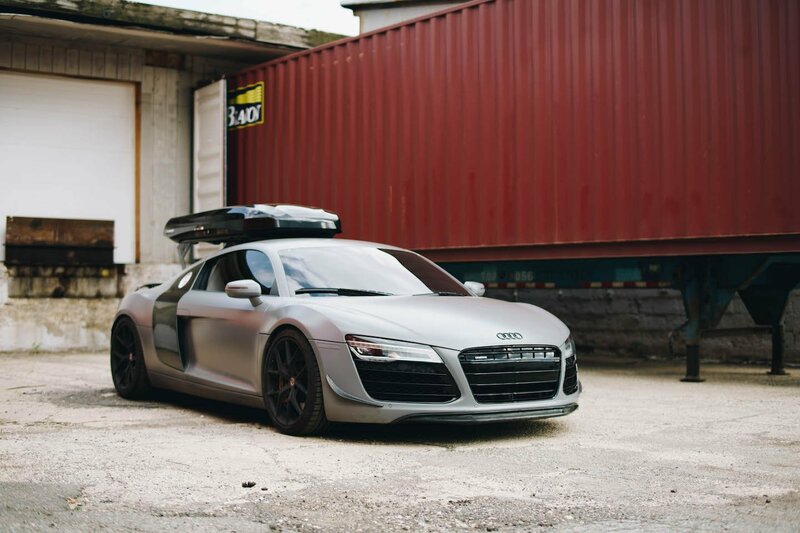 Reasons included the strong US dollar, and an oversupply of certain classic cars in Europe. "I would not be surprised if the market is slowing down" says Peter from Belgium. 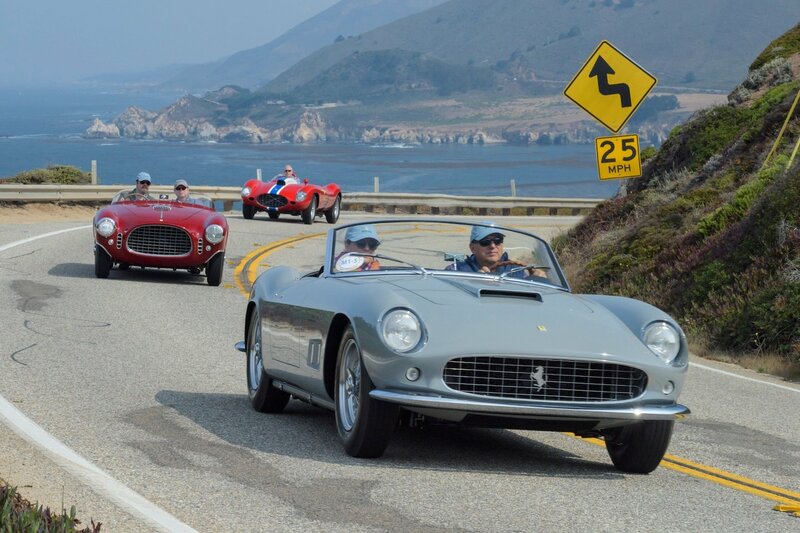 "I feel the European market is getting full with classic cars. Porsche 911[s] are for sale for quite some time!" Roy Spencer from Mercedes Heritage, one of the leading experts in classic Mercedes shared his view. He mentions there is a disconnect between buyers and sellers, especially in the top end of the market. Buyers are beginning to understand that maybe the record breaking values we have been seeing are overblown. Sellers have to realign their expectations if they want to continue closing deals. The view was also shared by Geoff from Australia who believes the prices cars are listed at, are not necessarily the prices they are sold for. 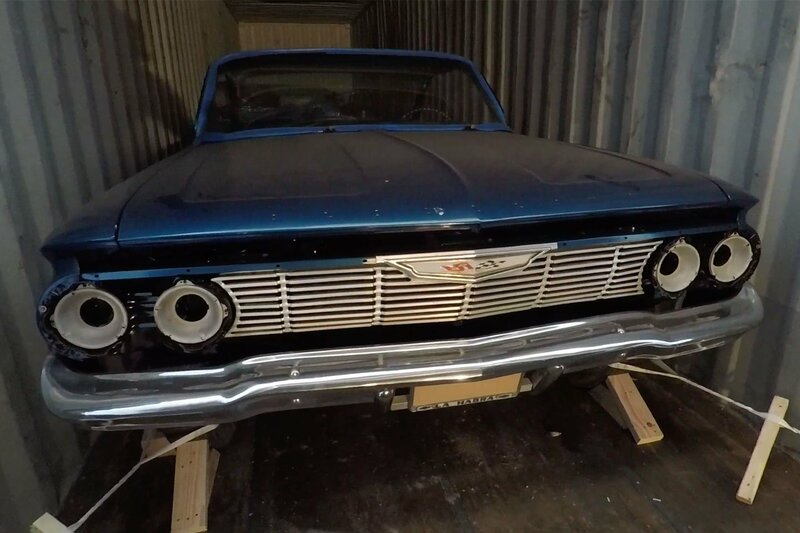 "One trend that I have also noticed is dealers listing classic cars internationally on Hemmings and eBay at very inflated prices, but I don’t believe they are getting the sales" Geoff says. Geoff had been hunting for a 1936 Auburn Supercharged Convertible. He found one in the US listed for nearly $150,000 and placed an offer. "I offered $95,000 US, which was rejected. 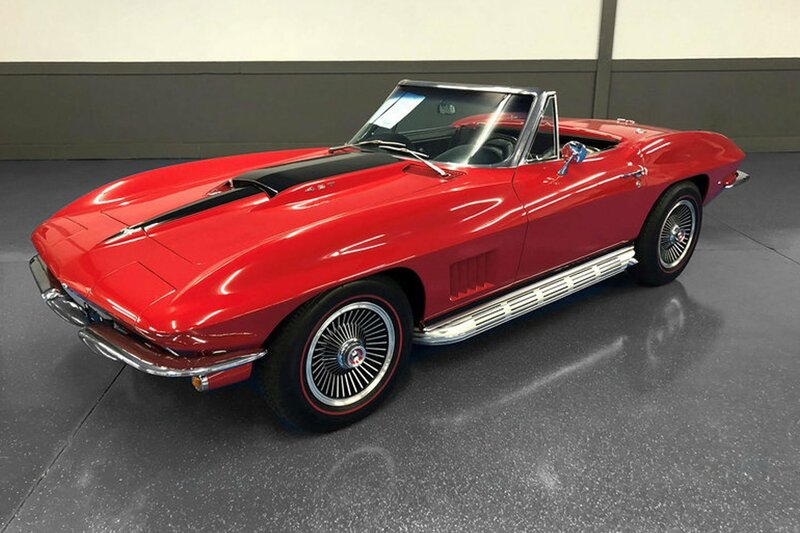 I then discovered that the car had only last sold for $90,750 at Auctions America in May 2016." 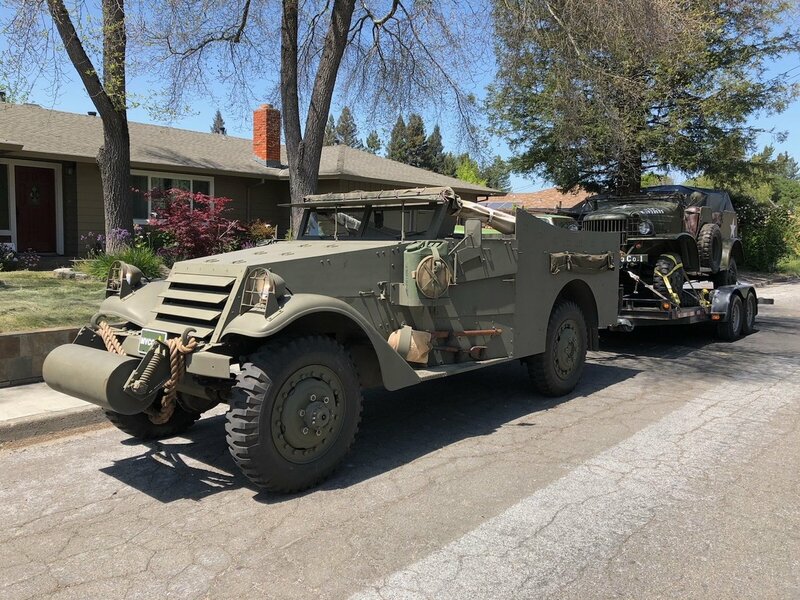 Perhaps the market is cooling down, especially for the vintage (1919-1930) and post-vintage (1931-1945) vehicles. Not everyone sees values dropping. 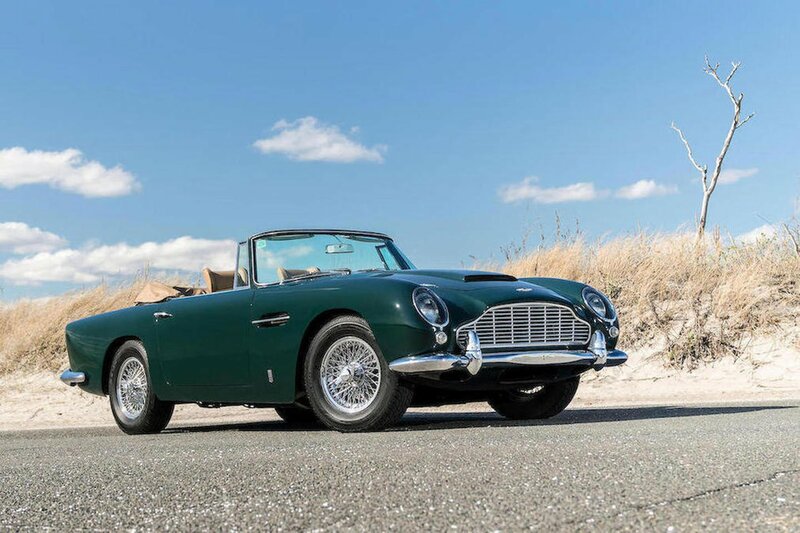 In fact, nearly half of surveyed classic car buyers believe values would continue increasing, while another 31% believe values would remain around the same in 2017. Bernard from Australia is one classic car buyer who remains confident that values will continue to increase, especially on US classics. 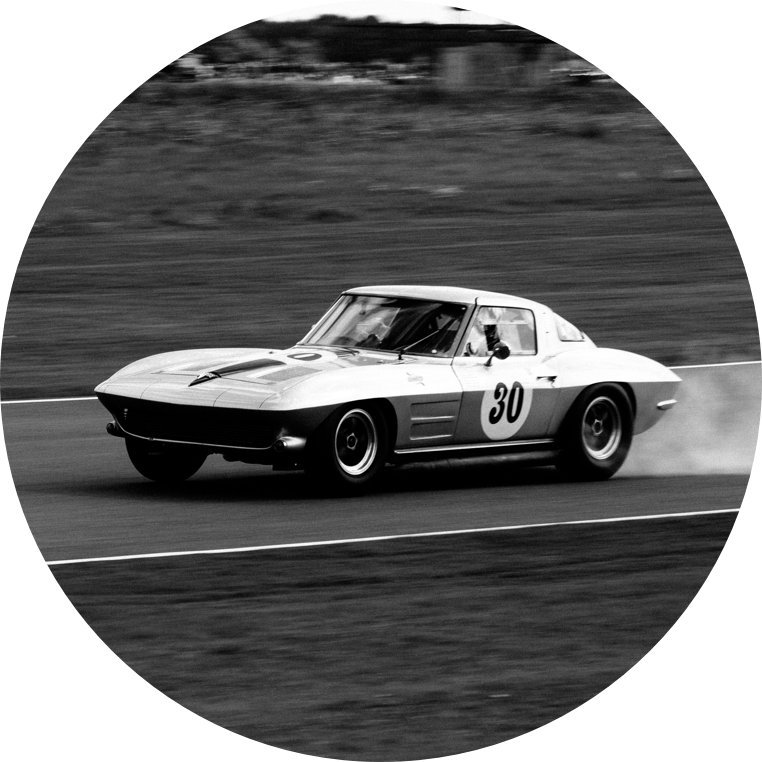 "..US manufactured classic vehicles, particularly from the post war to late 60’s, are increasing quite quickly." says Bernard, "The only vehicles offering some reasonable bargains are left hand drive English classic sports cars, however supply is limited and quality marginal." Despite an unfavorable exchange rate, the demand for US classics is still there according to Dino from Belgium. "It's difficult for investors to find good deals, so since some years people who have money are investing in art, gold and old timers." 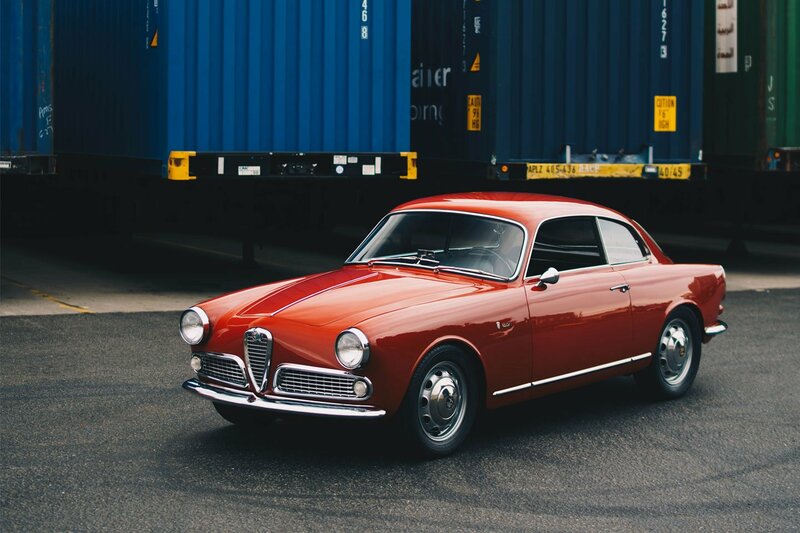 Dino says investors continue to buy classics from the US because the volume is far higher and the condition of cars (in terms of corrosion) is generally better than in Europe. "This is the main reason why the US cars continue to be attractive even if the exchange rate USD/Euro is bad. " - Dino. However, he also believes that the influx of investors in search of classics is driving up values to an unsustainable level. "The problem is that the US economy is very quick in term[s] of reaction to an increased sales volume, so the prices in the US are increasing extremely fast. Too fast for me, and these sales prices are not following any rational. The consequence [for me] is that we are assisting to a "classic car bubble" on Porsche, Ferrari, and mid range desirable collectors." Dino expects the bubble to pop, and values on cars like the Ferrari Testarossa, F-series Porsche 911, and the Jaguar E-type to drop. 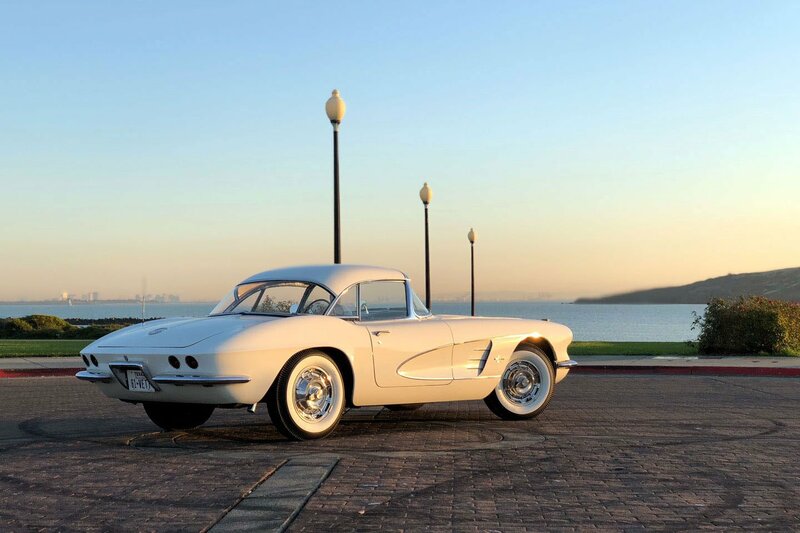 But even with talk of a bubble, which many have been saying for years, Dino still believes you can get a classic car in the US for less than in Europe. That remains a common point through out the responses. Demand will continue to rise for US cars, and so will the prices. But prices won't exceed those paid for classics in Europe. "Prices for Classic cars in this part of the world are still far above what it can be bought for in the United States." - Ron from Italy.